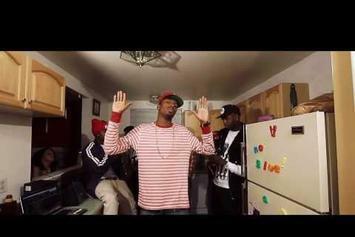 Pries drops the video for his new single "F U Pay Me." 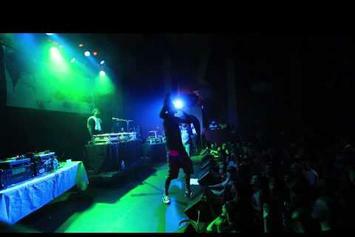 Pries returns to his album "2 AM Arcade." 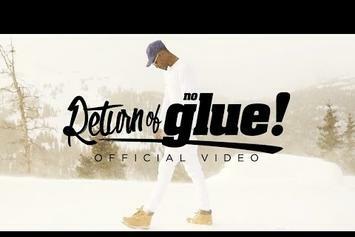 Pries shares the video to "Return of No Glue." 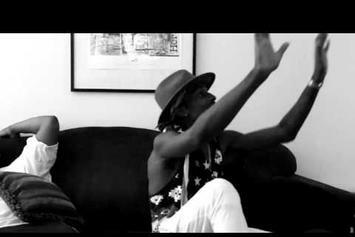 Watch Pries in his new visuals for "Yeezus Piece." 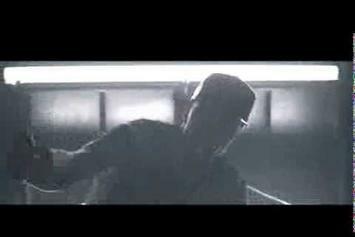 Pries delivers the official video for "Shake". 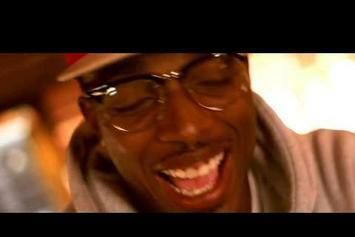 Pries adds some hip-hop flavor to Nico & Vinz's smash hit single "Am I Wrong?" 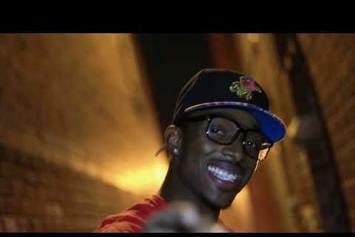 Pries releases an alternate video for his track. "Real One". 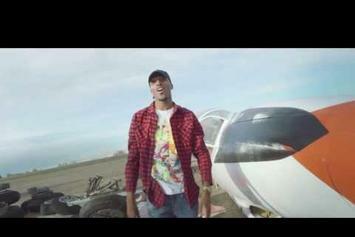 Watch the new video for Pries' "Real One." 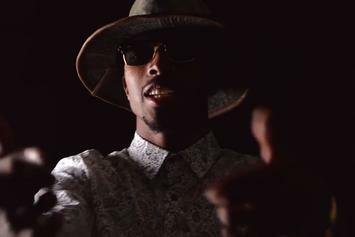 Watch the latest music video from Pries for "Jack On Ice." 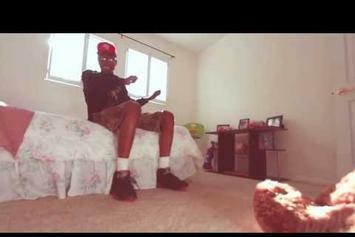 Peep Pries "Honey Jack Mixtape Trailer" Video, the latest visual from Pries. It dropped on Wednesday, September 11th, 2013. Pries's odds keep getting better with each new leak, and Pries "Honey Jack Mixtape Trailer" Video will undoubtedly improve his chances of winning. It's a worthy addition to a respectable catalogue that has seen a lot of growth since Pries debuted in this game. We're looking forward to the follow-up. 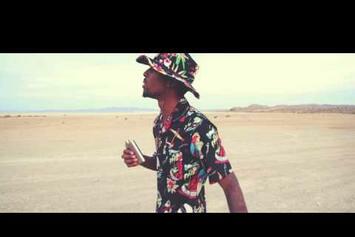 Experience Pries "They See Me" Video, a new offering from Pries, which was released on Tuesday, August 27th, 2013. 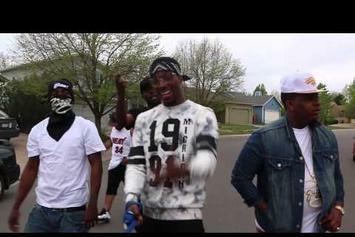 Things are looking better for Pries with each new release, which Pries "They See Me" Video has proven yet again. 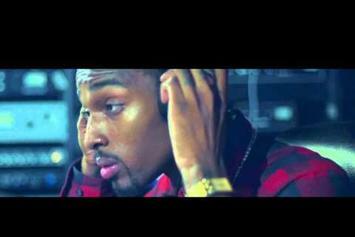 It's worthy addition to the impressive body of work Pries has been developing over the years. We're looking forward to hearing what's next. 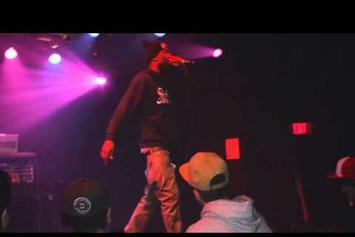 Stream Pries "See What I See EP. 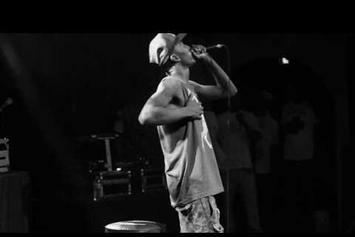 2" Video, the latest video from Pries, which dropped on Thursday, July 25th, 2013. 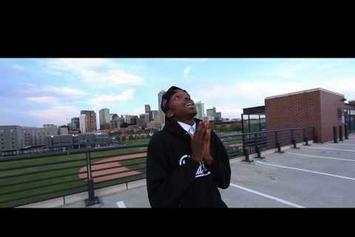 Pries's odds keep getting better with each new leak, and Pries "See What I See EP. 2" Video will undoubtedly improve his chances of winning. It's a worthy addition to a respectable catalogue that has seen a lot of growth since Pries debuted in this game. We're looking forward to the follow-up.